Book One in the Misty Lake Series tells the story of Samantha Taylor and Jake McCabe while introducing readers to Misty Lake, Minnesota. Here's a quick synopsis to whet your appetite. ​Jake McCabe, Misty Lake’s sheriff, is as curious as anyone about the town’s newest resident but it isn’t until Sam becomes the victim of a particularly cruel vandal that he meets her and gets a look at the house that has everyone in town talking. 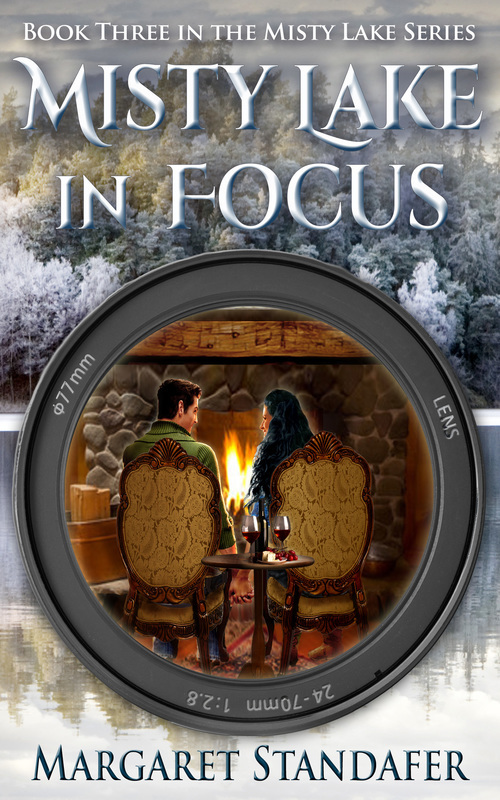 ​In Book Two in the Misty Lake Series, we get better acquainted with Susan and Riley. Susan Taylor needs a fresh start. 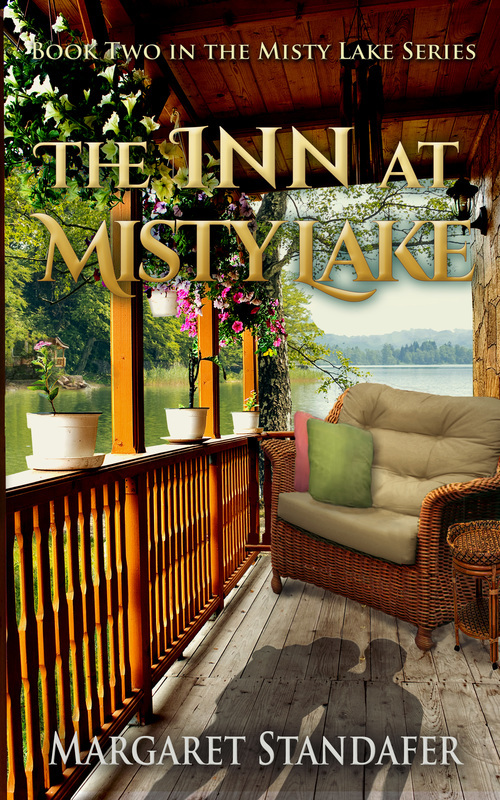 Tired of Chicago and especially of her job at a posh hotel, she figures she’s found the perfect solution to her problems in Misty Lake. Converting an abandoned farmhouse into a bed and breakfast means she will finally have the chance to be the one calling the shots. Riley McCabe has his doubts about the project Susan proposes. As a contractor, it’s hard to refuse a long-term, good-paying job, but the house has so many problems, he’s convinced it would be smarter to just tear it down. However, he quickly learns that when Susan makes up her mind, it’s awfully hard to change it. When Riley’s past suddenly becomes his present, Susan is forced to fight for her inn, her life, and the man she is hoping will be part of her future. 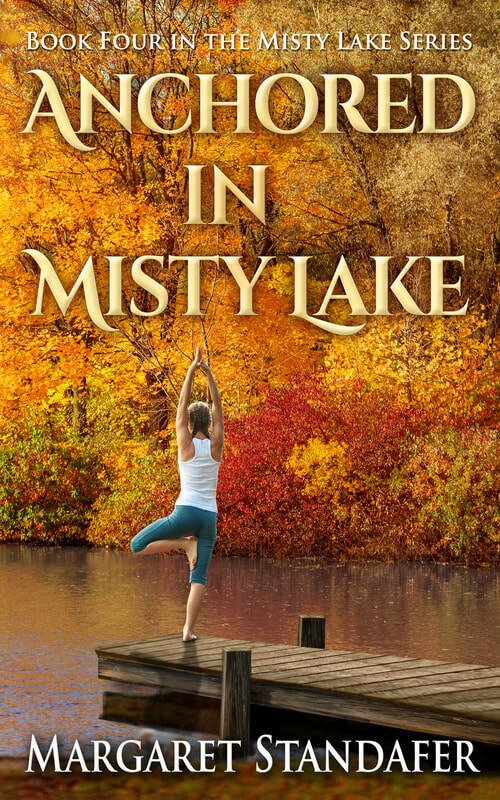 Book Three in the series introduces readers to another newcomer to Misty Lake, Cassie Papadakis. to a lonely life. Trusting no one, she threw herself into her work and avoided relationships at all costs. Until she met Frank McCabe and everything changed. Two weeks with him taught her what happiness was. But then, in an instant, her world was shattered. Frank never understood why Cassie disappeared so suddenly from his life. Seven years had him moving on, but not forgetting the woman who’d stolen his heart. When the two are unexpectedly reunited, he realizes his feelings for her are as strong as ever. He is determined to learn what happened, and to win her back. But Frank isn’t the only one who wants Cassie. 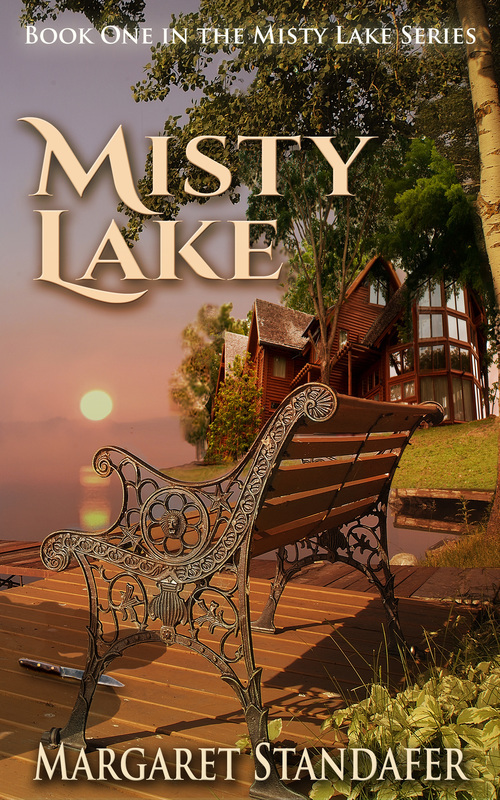 ​Book Four in the Misty Lake series tells Shauna's story. With four older brothers, Shauna has spent her life trying to keep up, while at the same time, trying to make her own mark. Now, with all of the boys married, or nearly so, Shauna is feeling restless, as if there's something missing from her life. Inspiration strikes, and Shauna decides to move ahead with her idea of opening her own business. In typical Shauna fashion, she jumps in with both feet...only to find the water frigid. When she learns the stranger in town, Cort Mackenzie, is responsible, he becomes the target of her wrath. Slowly, though, she realizes he's not the cold-hearted villain she's made him out to be. Her feelings toward him start to change, but she learns he's hiding something, not only from her, but from everyone. From Misty Lake to New York City, Shauna and Cort navigate a bumpy road and try to decide whether they're able to trust one another enough to open their hearts. In the fifth and final book of the Misty Lake Series, Joe and Karen, along with the rest of the McCabes, show us just how strong a family can be. From high school sweethearts to happily married with a growing family, there's nothing Joe and Karen McCabe can't handle. Nothing, until an event Karen can barely recall, threatens everything. Joe can't figure out why Karen is withdrawing further from him, from her family and friends, even from her children. No amount of pleading with her to let him help seems to matter. He's desperate, but not as desperate as his wife. Karen tries everything to fix what has gone so very wrong in her life. Finally, after an unsuccessful last-ditch attempt, she asks for help...but not from Joe. We've gotten to know them, we've seen them in action, but now we see them rally like never before. Join the McCabes as they fight to help the one who has always been there to help them.